Life has been hectic at our end and a lot of our products had the best before from our previous shipment listed. 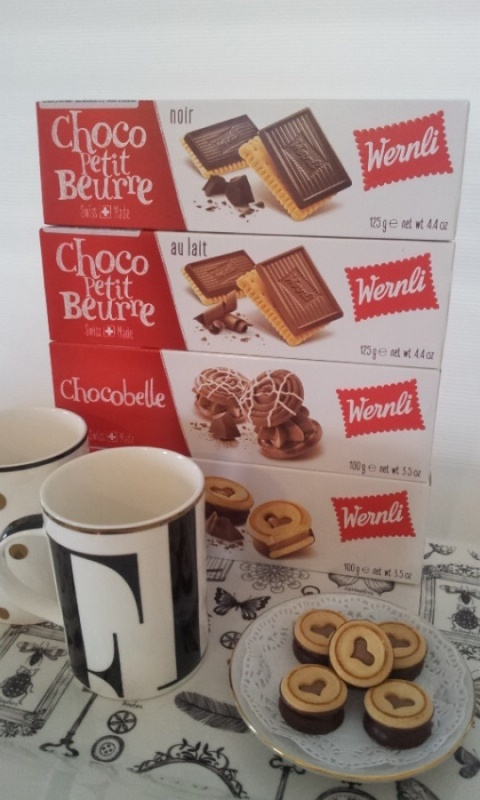 We have now updated the best before and have fresh stock of Wernli, Laeckerli Huus and some Munz/Maestrani Chocolates. Please ring us if you have any queries.